Tamron announced new firmware updates for the three Tamron models that will make they compatible with Nikon Z7 and FTZ adapter for general operations. $100 off on Nikon Z7 with FTZ Mount Adapter Kit: $3,546.90 at Amazon, B&H, Adorama. We would like to announce that new firmware versions are now available for the following three Tamron models. 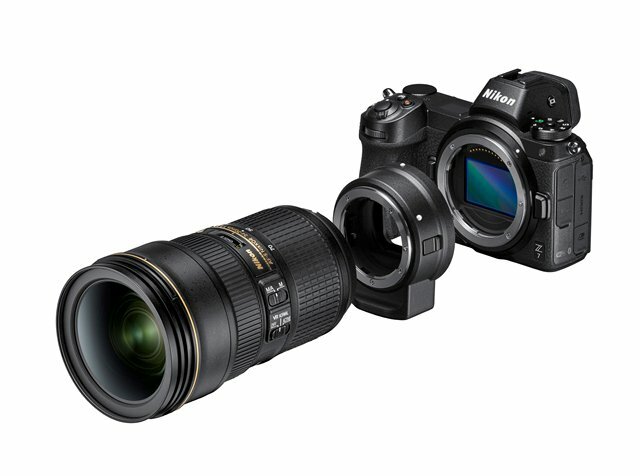 The new F/W versions make the three models compatible with Nikon Z7 and FTZ adapter for general operations(*1). This is an update announcement of our October 4th compatibility notice with some of Tamron Di/Di II series for NIkon mount models not operating properly on Nikon Z7 and Nikon Mount Adapter FTZ.